Laem Tuad Pier is where you will start your adventure from Donsak to its nearby islands like Koh Tao and Koh Samui. 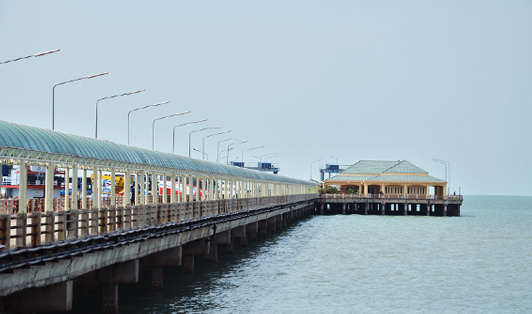 The pier is located in the northeast of Surat Thani Province close to city offices and Donsak Hospital. The pier is easy to reach from the airport of Surat Thani you can take a minivan or a taxi straight to Leam Tuad Pier.